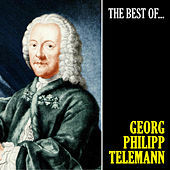 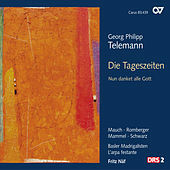 During the first half of the Eighteenth Century, Georg Philipp Telemann was considered Germany's greatest living composer. 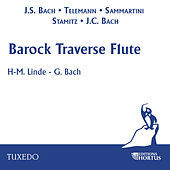 Meanwhile, peer Johann Sebastian Bach's genius was largely ignored by the public. 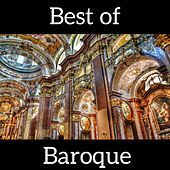 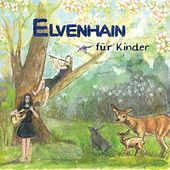 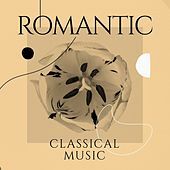 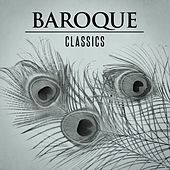 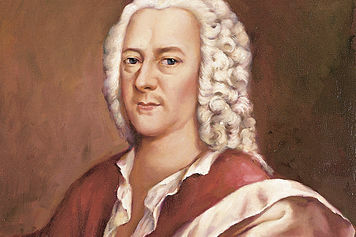 Today, Bach's influence cannot be overemphasized, while Telemann's music is considered but a pale shadow of his contemporary. 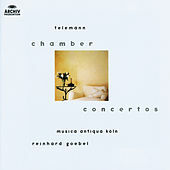 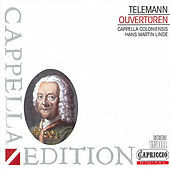 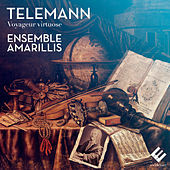 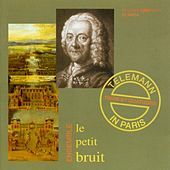 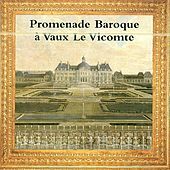 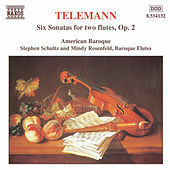 Though Telemann's reputation for superficial overproduction is largely deserved, the composer's output should not be ignored outright. 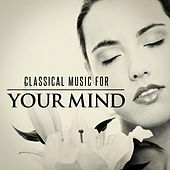 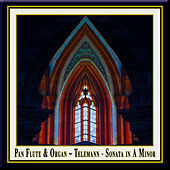 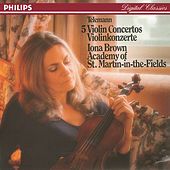 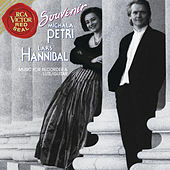 For the mind-boggling number of pieces he produced (forty operas, five complete cycles of cantatas, and much more -- his catalog is utterly exhausting), the quality of his work is consistently impressive, illustrating a masterful command of bright, sparkling melodies and rich harmonies.